Finnish or Finn sheep are an ancient Scandinavian breed and are found all over the world. 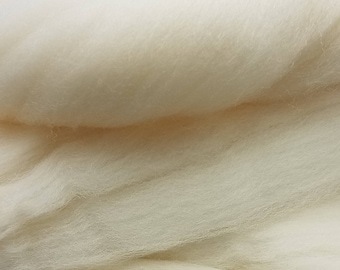 Finn has a longer staple length averaging 3-6 inches, an average micron count of 22-31, is next to skin soft, hard wearing, and felts easily. 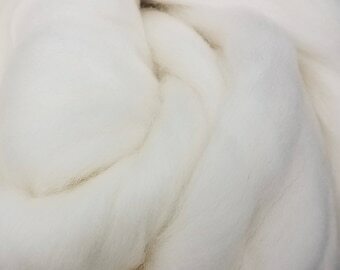 It seems that Finnish wool is a dual purpose fiber and very nice. ABOVE AND BEYOND customer service. My package got mauled in the mail, but Blue Moon Alpacas resolved the issue so pleasantly and so swiftly that I barely had time to blink. 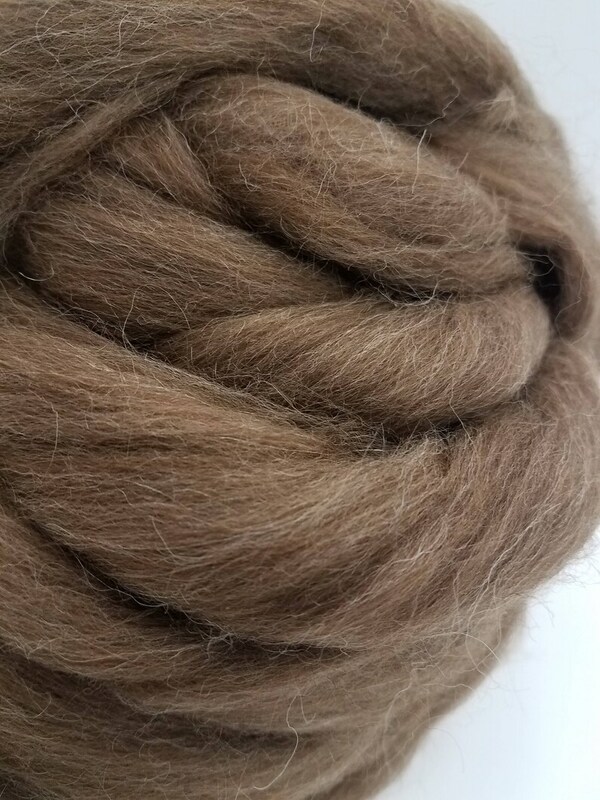 And the fiber is lovely. This was a first time order, but most definitely will not be my last.